The Dockside Group has unveiled the new look of two of their redeveloped venues - Dockside and L'Aqua - both due to open in July. The Dockside Group has unveiled the new look of two of their redeveloped venues – Dockside and L’Aqua – both due to open in July. Following a multi-million dollar refurbishment, the two Darling Harbour venues will feature sophisticated design elements such as floor to ceiling glass walls overlooking the Harbour. Dockside Group’s managing director Christopher Drivas said that the redevelopment of the purpose-built function Dockside venue was about creating multiple function spaces for a variety of uses. 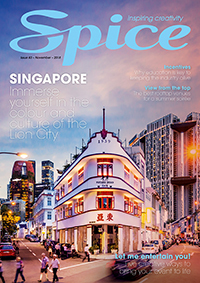 “The timing of this renovation is ideal to take advantage of the increased demand for conference and function space in 2010,” he said. The venue offers a complete capacity for up to 600 delegates or can be separated into five smaller function spaces. L’Aqua Terrace Room has been redesigned to offer the best views of Cockle Bay, while L’Aqua’s Gold Room is ready to become Sydney’s most sought after venue for exclusive, private functions with its private entrance and Swarovski crystal cherry blossom chandelier. 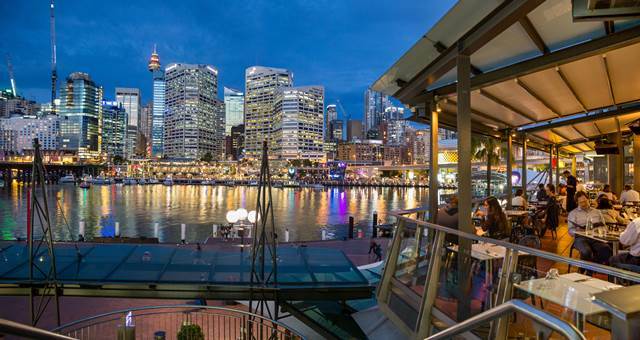 “These new renovations will continue to strengthen Dockside Group’s position in a very competitive market and will continue to enhance Darling Harbour’s reputation for meeting and special events,” added Drivas. For more information on the range of venues offered by the Dockside Group, click here. Contemporary Indian restaurant Zaaffran﻿ has relaunched with a new menu and dining room refresh. 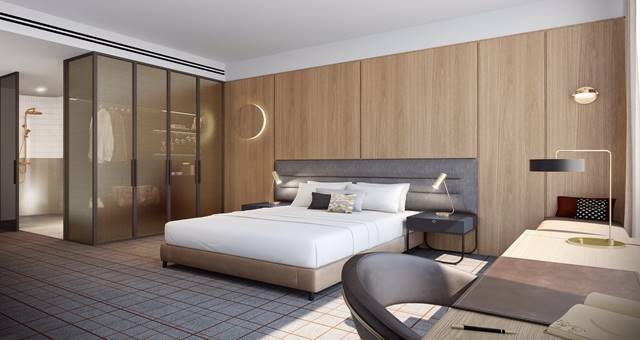 A new hotel is set to open within close proximity of the ICC Sydney. Sydney's Dockside Group has dominated the 2008 Australian Bridal Industry Academy Awards.